Disney dropped the official trailer for Toy Story 4 on Tuesday, ahead of the film's June 2019 release. And it's fair to say people are pretty hyped to revisit their childhood. On Twitter, the trailer attracted over 250,000 thousand comments with the caption: "On the road of life there are old friends, new friends, and stories that change you." 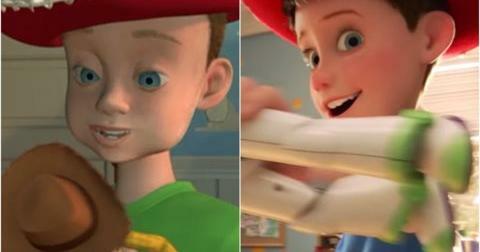 Fans quickly accused Pixar of giving Andy plastic surgery. "Andy had plastic surgery!?" tweeted one person. 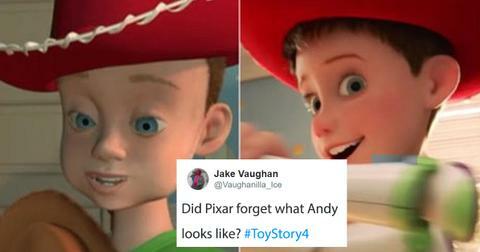 While another added: "Andy from Toy Story will go down in history as the youngest child on Earth to go through intense facial reconstruction surgery 4 times." There were plenty of other jokes as well. "I like how some people are trying to shoot down anyone questioning TS4's Andy design by saying "it's almost as if technology evolved over the last 2 decades," another user argued. "Even though the change very clearly has nothing to do with technology because TS3 used the original design and looked fine." 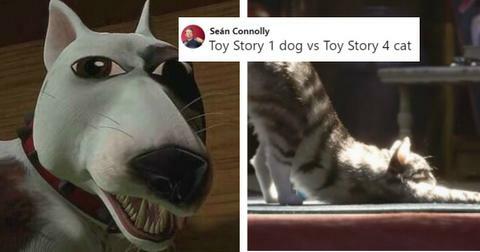 And it's sort of a good point cause technology evolves quickly It's already been nearly a decade since Toy Story 3 which is an eternity when it comes to CGI. Others think Andy might have a modelling career ahead of him. 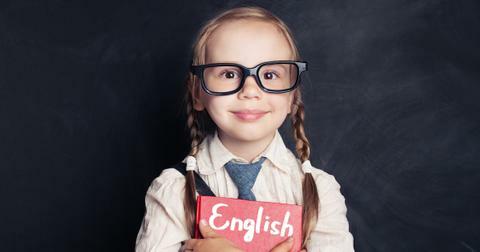 Others don't seem to think the child is Andy at all. Another user noticed some differences in the room. In what may be Tom Hanks' last appearance as Woody, Tim Allen will also return as Buzz Lightyear. Bonnie Hunt will also return as Bo Peep, though Mr Potato Head's original actor, Don Rickles, sadly died in 2017 before he was able to record any lines. Keegan-Michael Key and Jordan Peele will join the franchise as a pair of carnival prize plush toys named Ducky and Bunny. Tony Hale will also join the cast as a homemade toy suffering an existential crisis, Forky. We imagine there will plenty more conspiracy theories about who is who in the movie as we get closer to release but for now let's just ponder how different Andy looks.